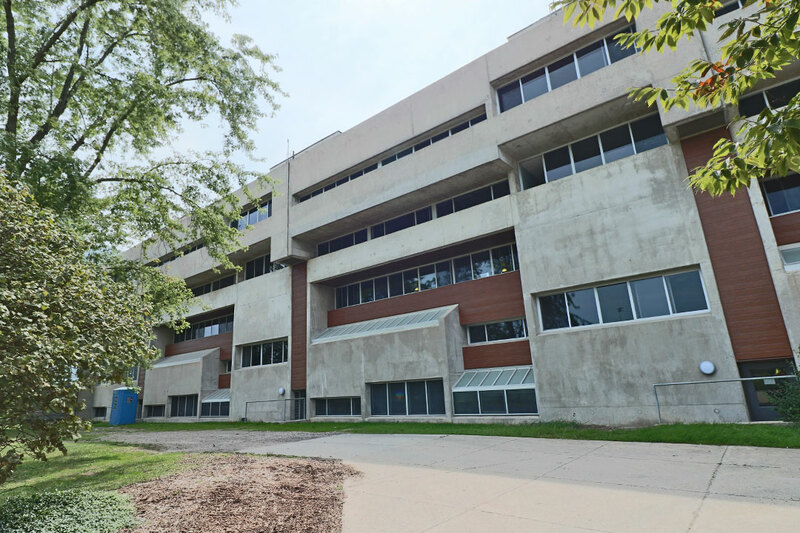 This project involved the removal and replacement of the entire existing exterior wall cladding system of two 6 storey student residence buildings at the University of Guelph. 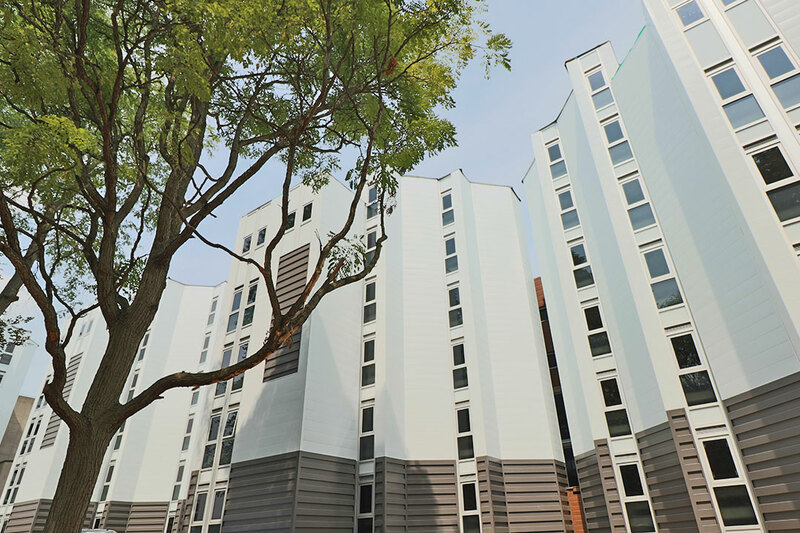 The entire project was performed during the short summer break and featured the demolition, removal and replacement of existing cladding, windows and roofing. Scheduling and management of the various sub-trades was critical for this project as it had to be completed within the summer break when the building was only partially occupied and had to be completed before start of the new school year in late August. Communications with University staff and building occupants was also critical to ensure the day to day use and functionality of the buildings were not compromised. New installation of the Building Envelope System, including vapor barrier, insulation, weather guard and new metal cladding was carried out. 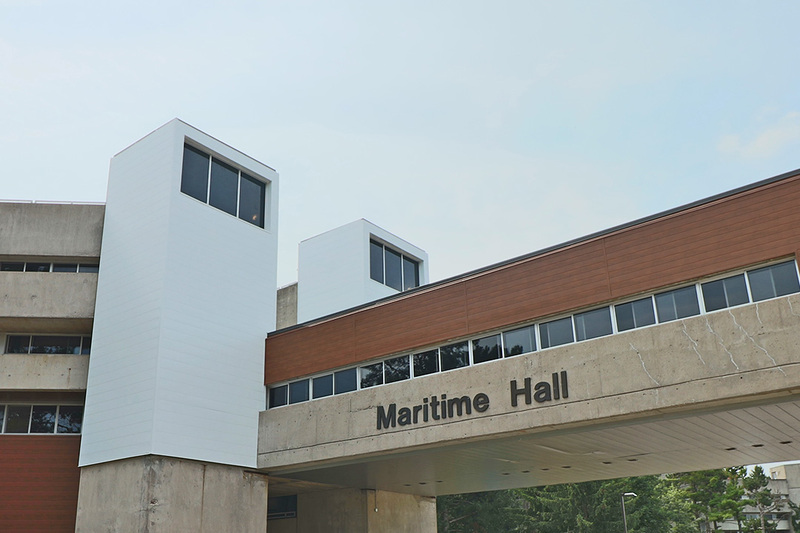 The project also included installation of new aluminum panel windows and curtain wall windows, complete with wall tie-ins, caulking and trim and new roofing with wood parapet framing and cap flashing. It also included installation of wall mounted lighting fixtures, doors and signage. Work was also required within the interior areas of the building, which included decommissioning, removal and disposal of existing fan coils, baseboards, unit heaters and air vents with subsequent replacement including supply, install and commissioning. Substantial completion was achieved prior to students return.